We're at the final edition of SuperPhillip Central's Favorite VGMs for the month of March, so let's close it out in style with music from a wide assortment of games. I'm talking RPGs, racing games, and a duo of Nintendo 64 classics from Rare. 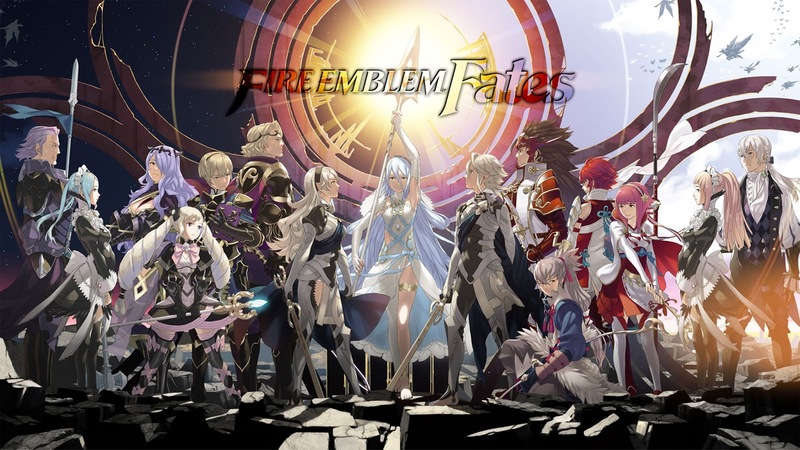 Fire Emblem Fates starts things off with a rousing orchestral theme followed by a rocking boss battle theme from Adventures of Mana. Speeding things up is a song from F-Zero, and then we end this edition with two Nintendo 64 games from developer Rare, Jet Force Gemini and Banjo-Tooie. Click on the VGM volume name to hear the song featured. If you'd like to listen to past VGM volumes featured on SuperPhillip Central's Favorite VGMs, check out the VGM Database. Now, let's get on to the music! With Fire Emblem Echoes releasing in a couple of months on the Nintendo 3DS and word of two new Fire Emblem games hitting the Switch (one Warriors game and one traditional entry), it seemed like an opportune time to showcase a song from the most recent release in the franchise, Fire Emblem Fates. As usual, the orchestration and arrangements heard are as tremendous as ever. Adventures of Mana is a remake Final Fantasy Adventure, a Game Boy game of old. 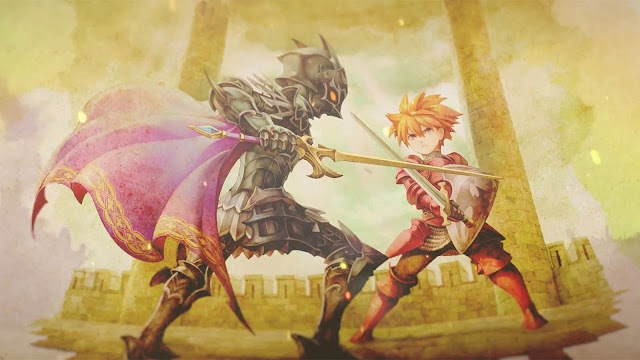 Despite being given an updated presentation, Adventures of Mana is quite old school in its gameplay and how it doesn't really hold the player's hand. There some moments during my play-through of the game where I needed to reference a guide. Still, I couldn't be too frustrated when exploring the world with Kenji Ito's sensational soundtrack. This second boss battle theme is one of the great themes heard in game. Let's get retro here on SuperPhillip Central's Favorite VGMs with some F-Zero! This is indeed a series that many fans of futuristic racers would love to see make a reappearance. Despite this, Nintendo keeps them waiting. 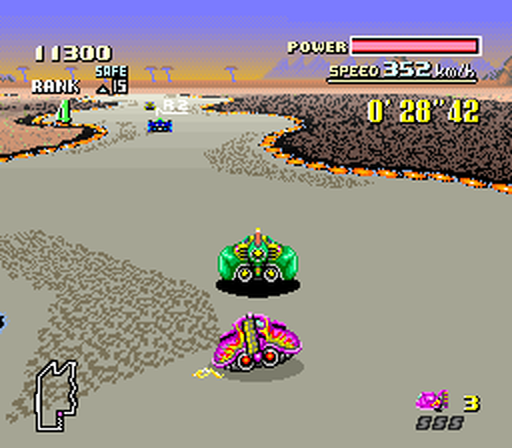 Red Canyon is a fast paced theme that received a remixed version in F-Zero GX's story mode, particular its second chapter. Whichever version you listen to, you're going to rock out. One of Rare's most underrated Nintendo 64 games is the excellent Jet Force Gemini, sporting my favorite soundtrack from Rare during that era. That's quite the compliment when Rare had such superb soundtracks like Perfect Dark and Banjo-Kazooie! 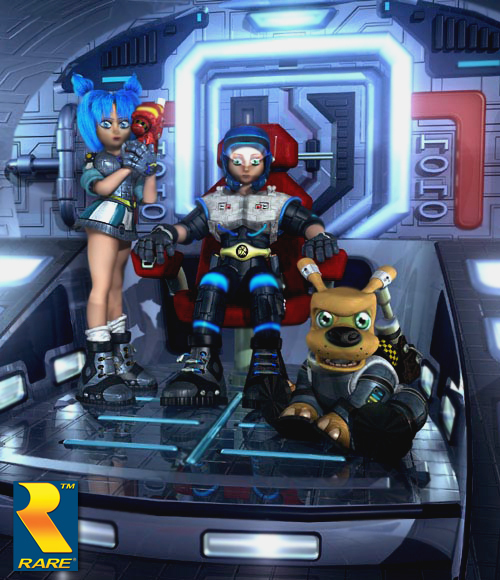 Jet Force Gemini was more symphonic in its approach, offering tense and thrilling themes. Hell, even the character theme was intense! 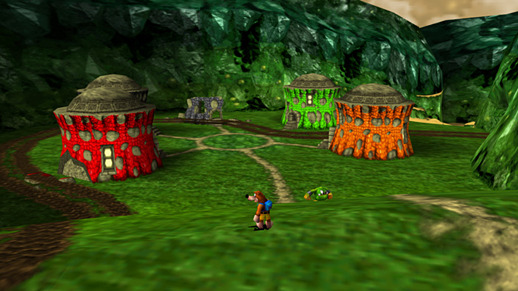 Not getting away from Rare's Nintendo 64 games, our final VGM volume of this edition comes from Banjo-Tooie, a game that provided evidence that bigger is not always better. Worlds were way too big and required many steps just to get the Jiggies in them. That said, the soundtrack was as wonderful for the series as ever, composed by Grant Kirkhope. Here's hoping the spiritual successor from Playtonic Games, Yooka-Laylee, turns out to be a great game.